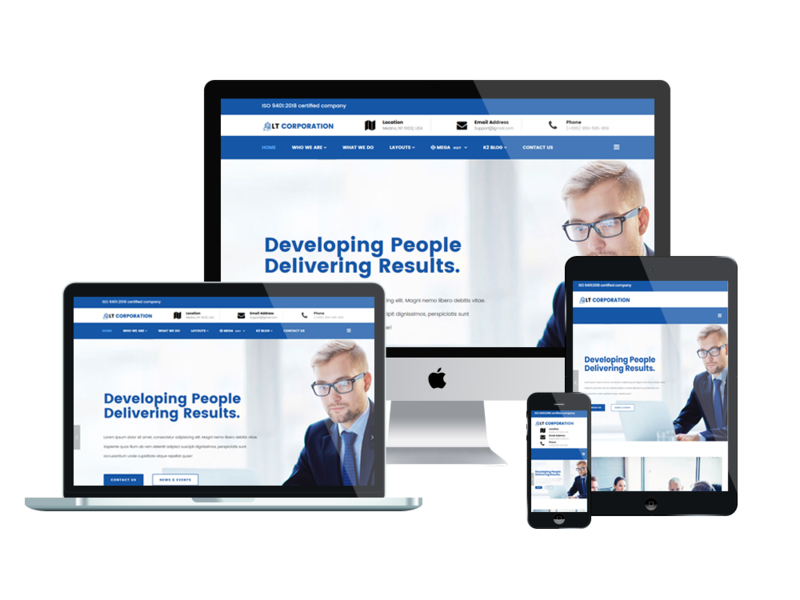 Design your site in the best unique way ever with our Corporate Website template for Joomla! 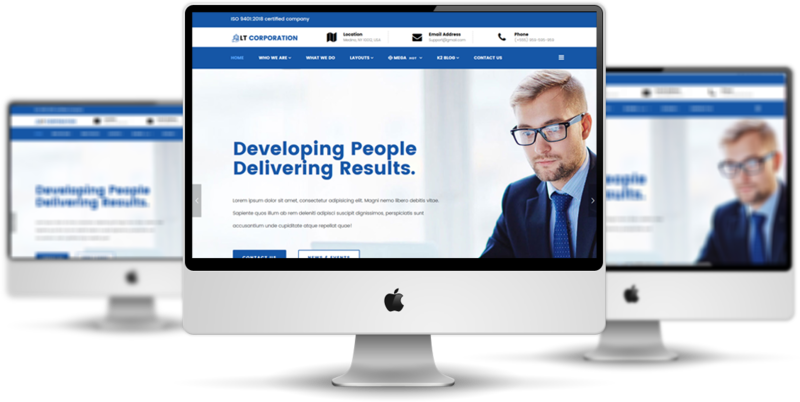 LT Corporation is a Joomla Corporate Website template designed with creativity and elegance to present, promote all the information, products, service of businesses. Not only specially built on a robust framework with completely bootstrap, powerful Helix Ultimate framework, unlimited module position, 4 color styles and easy to the custom layout without code modification, but flexible homepage which includes boxed and full-width layout also supported. 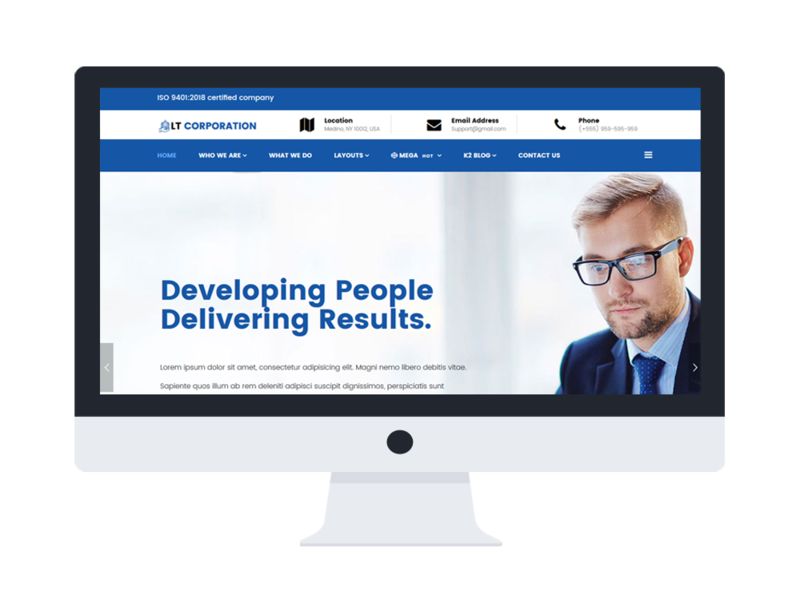 The way LT Corporation designed to make it possible for you to modify your site with effortless and not require code-ability. 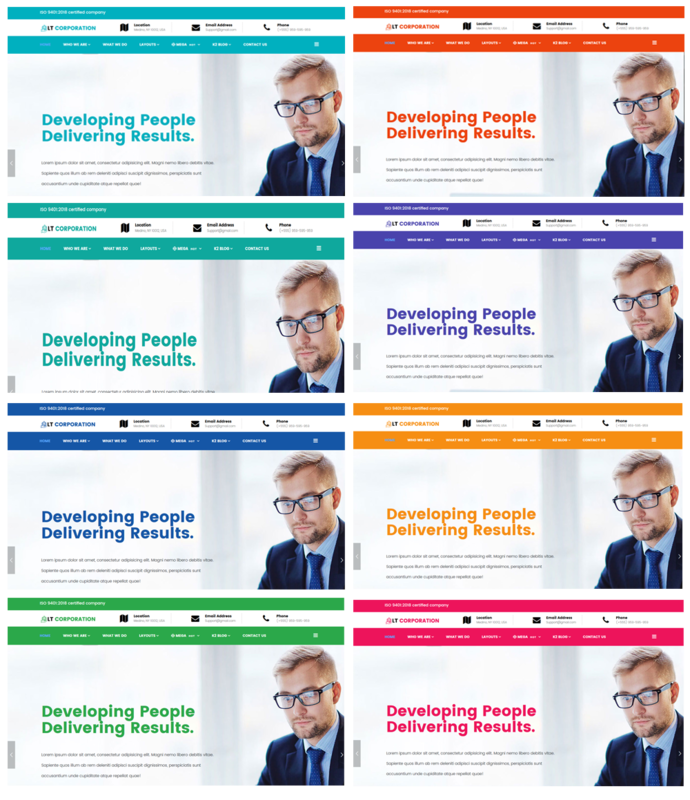 Come and grab this amazing choice for your website now!